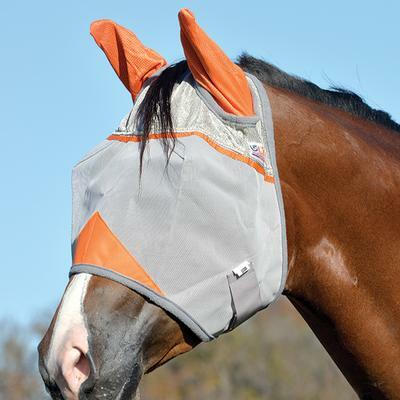 Eco-safe, natural formula fly repellent is safe for the family and the environment. 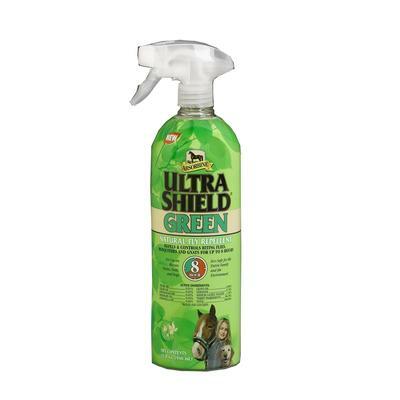 Backed by the power of seven essential oils including Geraniol, UltraShield® Green can safely be used on horses, ponies, foals and dogs. 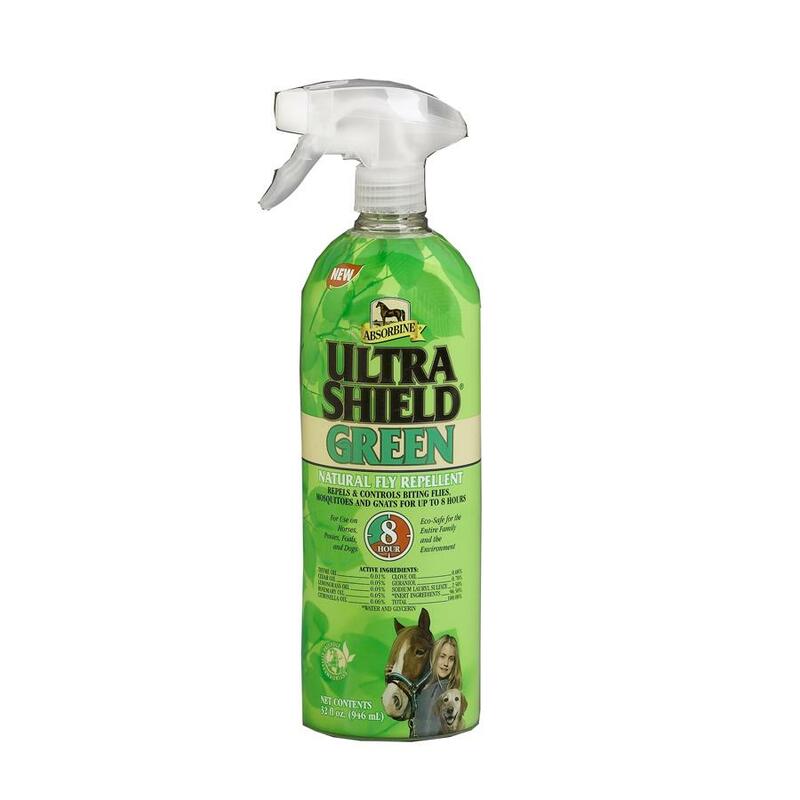 Features a pleasing and fresh botanical scent and leaves the coat shiny. 32 oz. (1 qt.) Trigger Spray bottle. 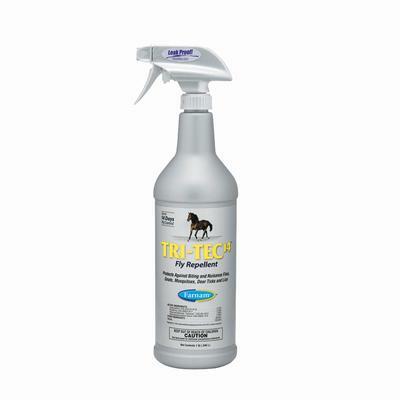 32 ounce trigger spray bottle. 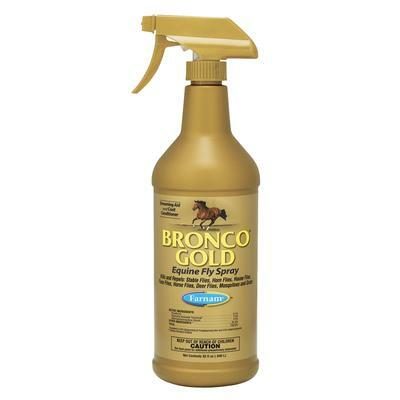 Farnam Bronco ® Gold Fly Spray 32 Oz.